If you list any items on Amazon, you already know that you need a UPC or EAN to list. Then Google decided not to be left out of the party, so they opted for the GTIN. Now eBay, last in line, decided to stick with Amazon and they will now require a UPC or EAN or they threaten your search results will suffer. We are getting close and there is even a new “business” there are companies that will do this for you. For a price! 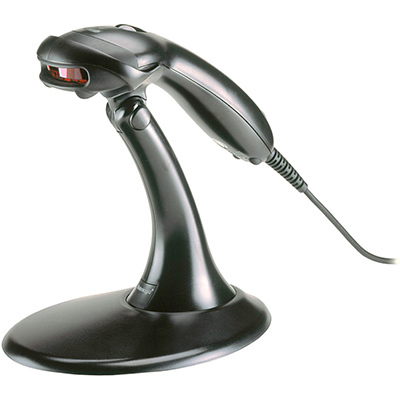 For those of you who have seen us at shows where we exhibit, the bar code reader is really handy. It lets us check out our customers fast, makes no mistakes in addition, and we give you a printed receipt complete with the SKU so you can double check and re-order. We have a system, 1) Take a plastic bag 2) Take a barcode label 3) Write the quantity on the label. And best of all for us, it updates our inventory at the same time. So getting with the 21st Century, here’s what you need to know. 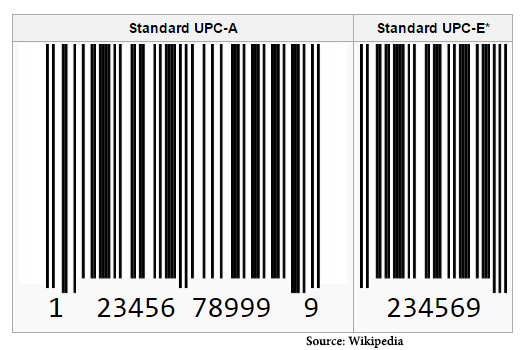 Universal Product Code used for tracking items in stores (you know like when you scan your item at self check) For those really curious, read the Wikipedia Article, 60+ years in the making. The first item ever scanned through a grocery store was in 1974, a 10 pack of chewing gum. It cost $.67! Even for a non mathematical person, it’s easy to see we may need to add another digit which would make how many trillion available, I think 100 trillion. You can check me to see if I am right. International Standard Book Number: This is reserved for books and you’ll have to go learn about it yourself, since I haven’t written any books, nor do we sell any at the moment. Global Trade Item Number, this one will cost you. Set up by GS1, a “nonprofit” group that sets the standards. (Note how expensive this nonprofit group is.) And you need a different barcode for each different item, even if the only difference is color or size. Wish I had though up this business. And why do we need these? 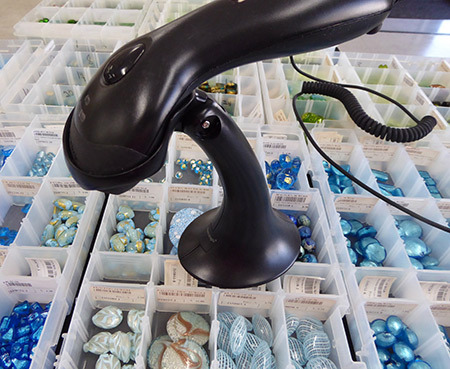 For our handmade beads, there is “sort of” an exclusion. But in theory this universal numbering system makes it easy for the computers to scan across the internet for them, if you search for an item with this code (as each code is unique – until we hit 1 trillion) the Googles and Amazons of the world could retrieve the item wherever it might be and serve it up to you in a search result. And as an added benefit, even fake items on eBay and Amazon, may be easier to spot. And to think I used to name our beads after the children whose parents made them- lol. Welcome to the 21st Century! ← Which Direction does the Hole Go?